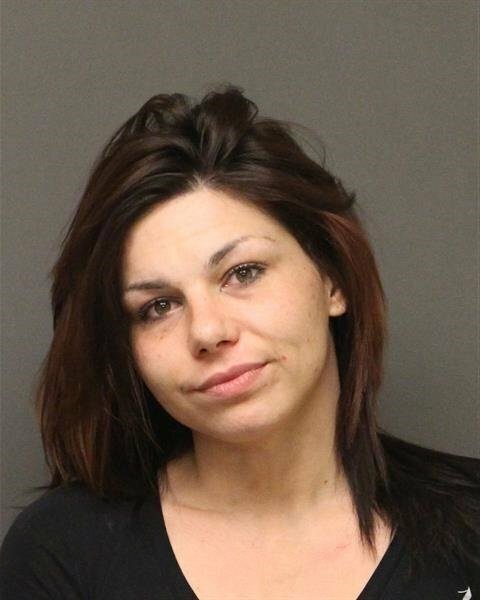 KINGMAN–An altercation outside the Mohave County Probation Department Monday ended in arrest for one local woman. Brittany Dawn Perez, 26, faces charges of prohibited possessor of a firearm, possession of dangerous drugs, possession of narcotic drugs and possession of drug paraphernalia. 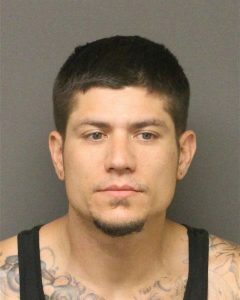 Kingman Police report Perez and a male, later identified as Steven Allan Davis Jr., 33, were reportedly parked in a vehicle outside the Mohave County Probation Department and became involved in an altercation. Officers arriving made contact with the two and a search of Perez’s belongings reportedly uncovered a handgun, methamphetamine, heroin and assorted drug paraphernalia. Perez allegedly admitted to the drug offenses, but not the weapon charge. She was taken to the Mohave County jail. Davis was arrested on suspicion of domestic violence by disorderly conduct. Davis, who reportedly denied ownership of the handgun was taken to the Mohave County jail on suspicion of domestic violence by disorderly conduct.